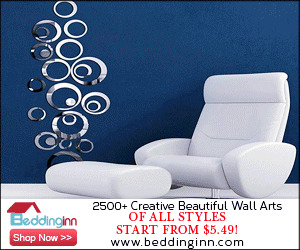 Hello lovelies, happy weekend! Although it's not really the weekend for me as I work Saturdays and Sunday mornings, my days off are Monday and Friday! 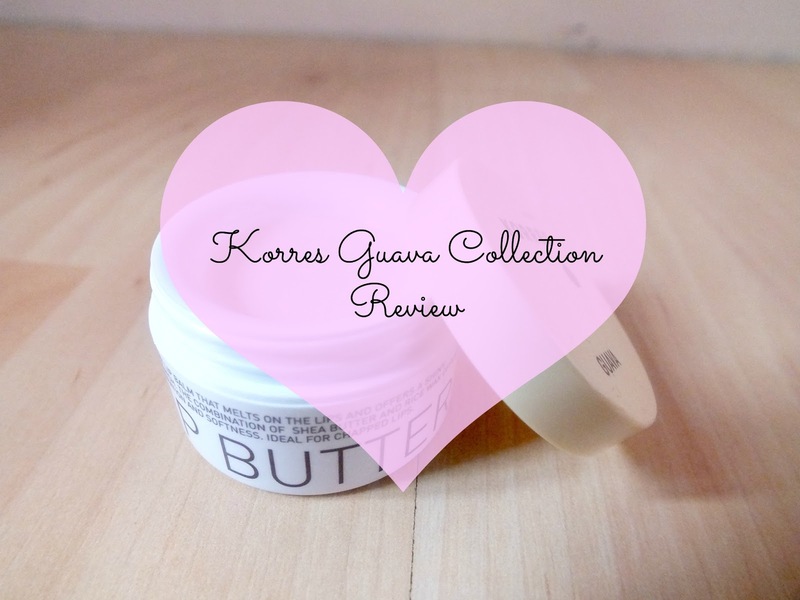 Anyway, today I've got a review for you all, as promised in my latest haul, I'm going to be reviewing this little collection of Korres Guava products. I picked this set up a while ago in TK Maxx and I thought I'd share my thoughts. 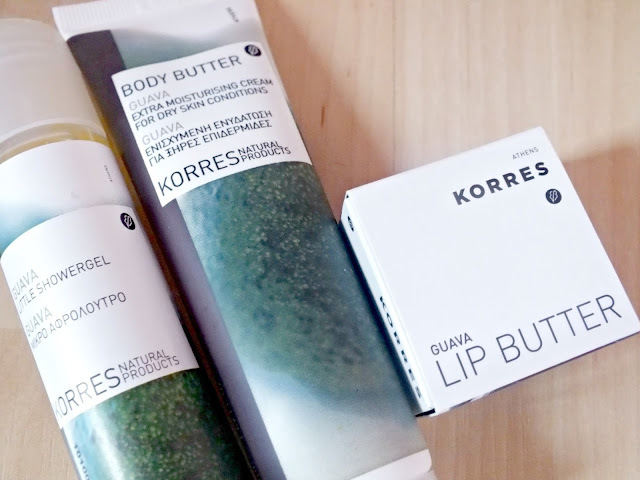 I actually bought this because I was just overly excited to have found a Korres lip butter, so the other items were just a bonus really! So, onto the reviews! 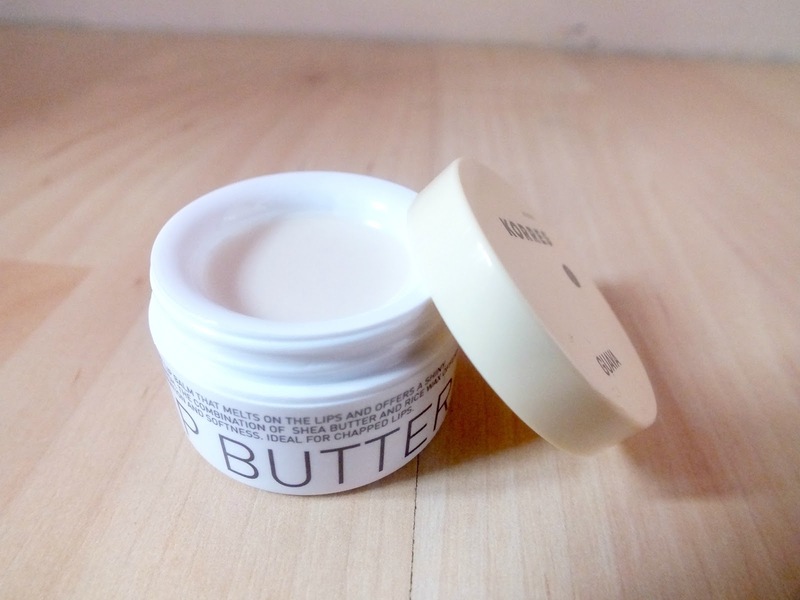 This body butter is described as an 'extra moisturising cream for dry skin conditions'. We're coming to the end of winter now, but thanks to the English weather, my skin is still in winter mode, particularly on my upper arms. I often get those really annoying little bumps on my upper arms, but this has really reduced them after only a few uses, which is fab! I didn't really know what the Guava scent would be like when I bought these, but it's quite nice. It's quite light and subtle, but very fresh and 'clean' smelling. I'm not too sure how to describe the scent, but it is really lovely. This was only a mini tube, but I think it'll last quite a while as a little goes a long way. I think I'd possibly buy this again, especially if I feel my skin needs a little extra moisture. 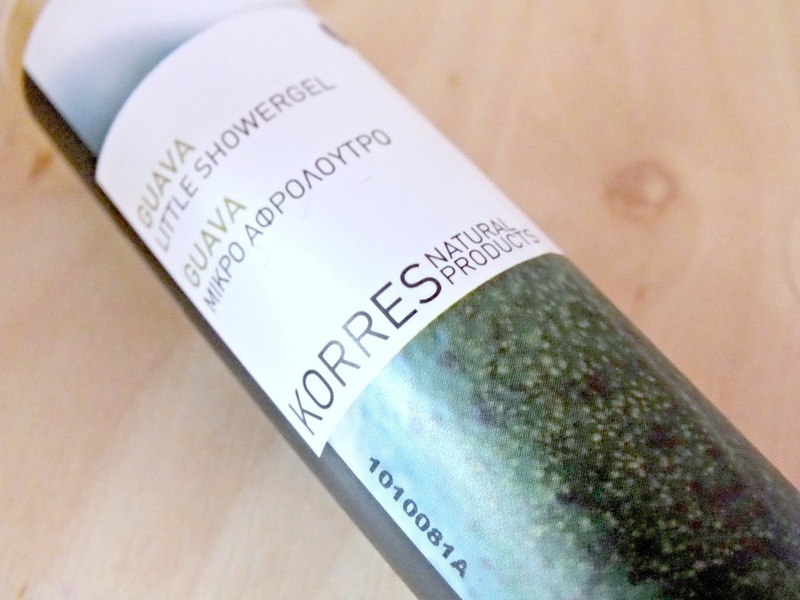 The shower gel has pretty much the same scent as the moisturiser, it kind of has a suncreamy smell to me, not sure that's what an actual Guava smells like, but I like it! This is lovely, it lathers up nicely and makes me feel really clean without being at all drying. Again, a little of this goes a long way so it'll last a long time. I'm not sure I'll purchase this again, as I love my Soap & Glory shower gels too much, but this is really lovely. 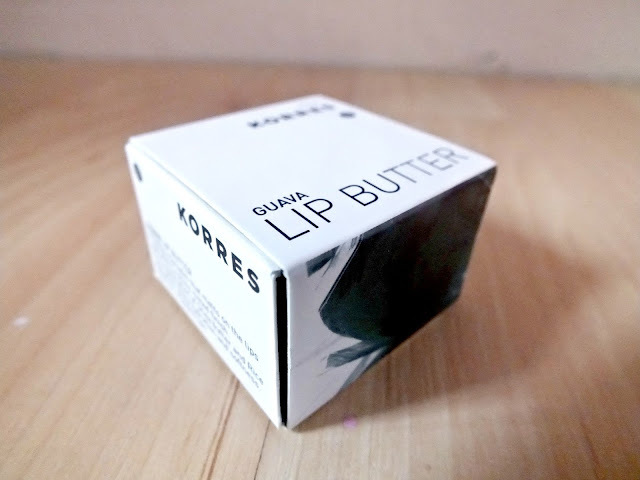 I really love this, this is my second Korres lip butter, Jasmine being my first, they're definitely my favourite everyday lip balms. The texture is gorgeously smooth and (no pun intended) buttery. Guava leaves a pale sheen over the lips, which just kind of tones down the colour of your natural lip, which is lovely. The lasting power is okay, it sinks into the lips and leaves them really soft and moisturised, but the colour doesn't last all that long. That could be because I'm constantly rubbing my lips together because it feels so smooth though! I'll definitely buy one of these again, though I'd like to try other flavours/ scents, maybe a pink or coral one for the summer. 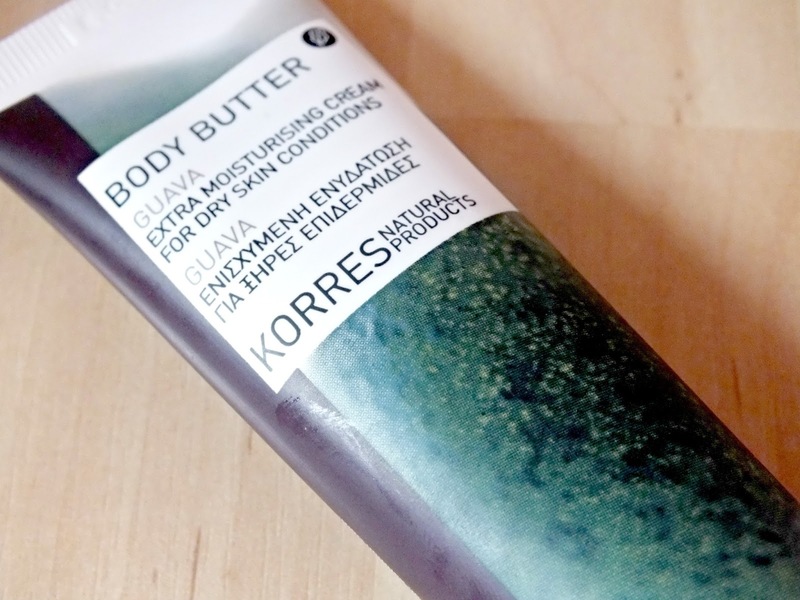 Have you tried any Korres products, if so, what's your favourite? And if not, what would you like to try? I love the Korres products! i haven't tried the guava line! my faves are the quince lip butter, wild rose cleanser, and the vitamin E face primer! love love love korres! This is actually the first time I hear about this.